IOS is one of the most favored mobile operating system that powers many companies. IOS application development is one of our core competencies. Our application developers build original and scalable IOS applications with remarkable features and systematical codes. 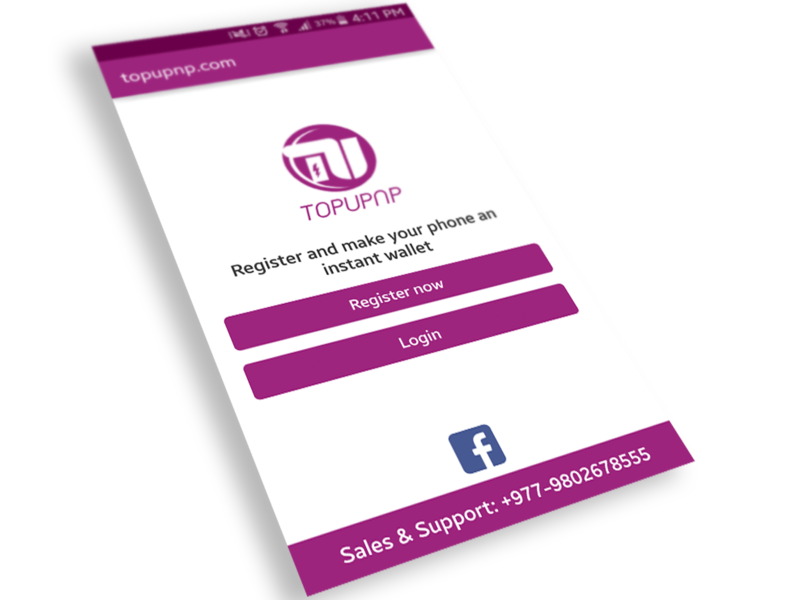 We also integrate our custom features like In-App Purchasing and Social Integration which make our application an irresistible and well recognized product. We possess to render products that are capable of encountering the ever growing necessity . An enterprise or business applications used for solving enterprise problems. More value to your application by allowing your customers to shop 24/7 at their ease. Quality Assurance team inquires and tests your IOS application before going live . Highly relevant application made by our dedicated and experience IOS application developers who have worked on 25+ applications so far. We integrate our designs with your business ideas to create a mobile solution to heighten your revenue. We have experience of working with clients to deliver all kinds of iOS apps from simple game apps for kids to complex business apps such as Mobile CRM as well as apps which use BLE technology. 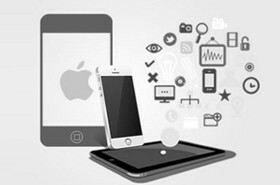 Our passionate team of iPhone apps developers focus on building iPad and iPhone applications with immense commitment. We always deliver on time and leave no stones unturned in giving out the best. Why Supreme IT Solutions for IOS Application Development? What kind of iPhone apps do we specialize in? it came with a lot of promises about the smart world. Today that world has become a reality. We are a team of Kathmandu based Mobile Application Developers. We love the challenges that IOS phones provide us and strive to deliver a seamless user experience no matter which IOS Phone you have. We aim at achieving full customer satisfaction through on time and high quality delivery. What technology do we use deliver iPhone apps? 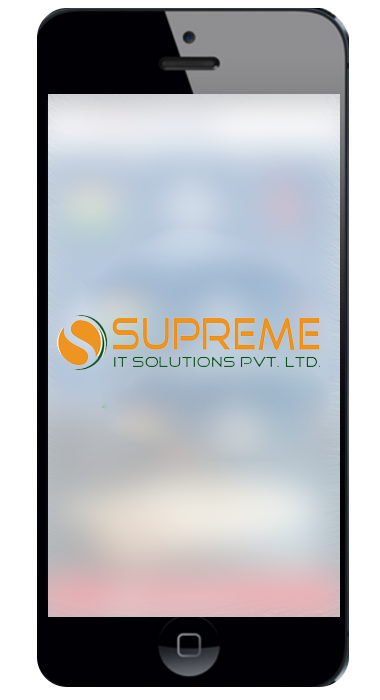 Supreme IT Solutions is one of the top mobile application development companies in Nepal. Our key skill lies in building Android, IoT and iOS applications that are supported by a strong cloud based infrastructure. In this digital age, mobile applications have become a need rather than a luxury. Supreme IT Solutions is a leader in the field of mobile application development. We are experts in development of mobile apps for B2C, B2B & B2E business environments. We deliver a range of multi-platform mobile applications that meets the needs of everyone from large enterprises and government to small and medium business houses. We have adequate experience developing numerous mobile apps for different sectors ranging from healthcare to entertainment. We always deliver high quality products with no less than 100% customer satisfaction. What differentiates us from other mobile apps development companies in Nepal is high quality of products with world-class UI/UX. It is easy to recognize and remember a simple logo design. We design simple logos that communicate brand and message in clarity. We create functional logos that can be scaled to any size. We allow our designed logos to work on any formats as required. We try to create logos that will persist for a long time. We apply artistic inputs and thinking to make your logos timeless. We efficiently position your logos for its intended purpose. Our designed logos state what the business is trying to offer as a product. We create logos that are memorable and meaningful. We try to capture and retain customers and convey your brand with time. We focus on interpreting ideas into practical inventions to gain an advantage by reducing cost without compromising the quality.